The best thing about these ideas is that you can make them on your own and you can add your own charm to your own decoration. So, let us take a look at the 50 Simple DIY Christmas Door Decorations For Home And School that you will love. 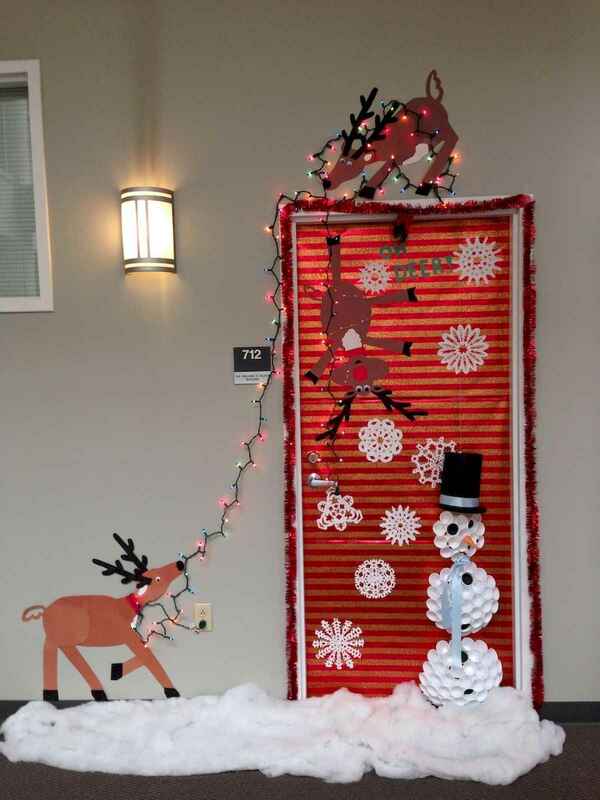 Give your front door a makeover this season with one of these Christmas door decorating ideas.